There's really nothing worse than flossing. I get grilled by my dentist about not flossing every-time I go in. 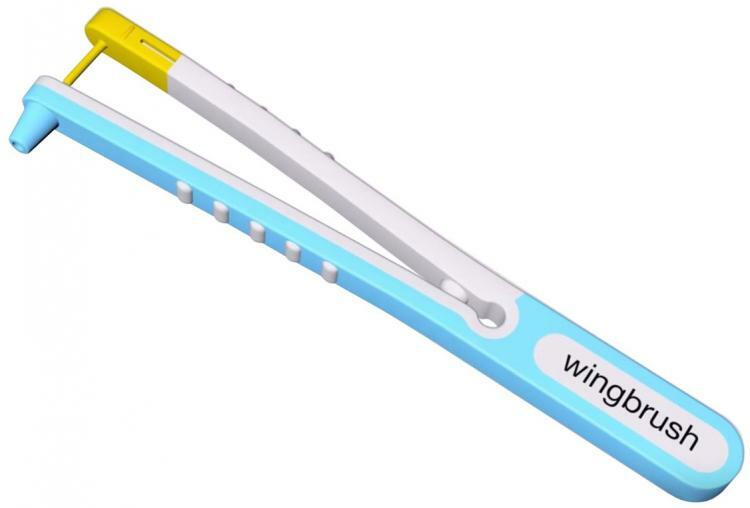 But I bet if I had one of these Wing Brushes, that let you easily floss your teeth with the press of a button, they might stop berating me at the dentist. 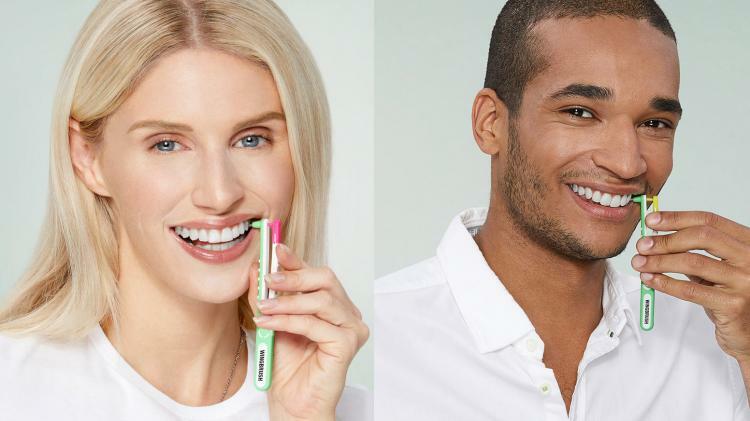 The WingBrush is a device that lets you easily floss your teeth without the need for an actual string of floss. 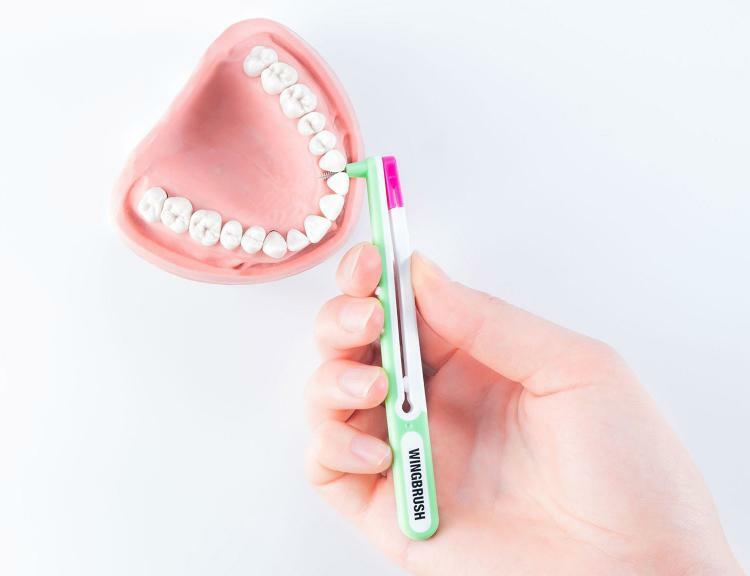 It uses a brush that gently slides between your teeth each time you press it down. 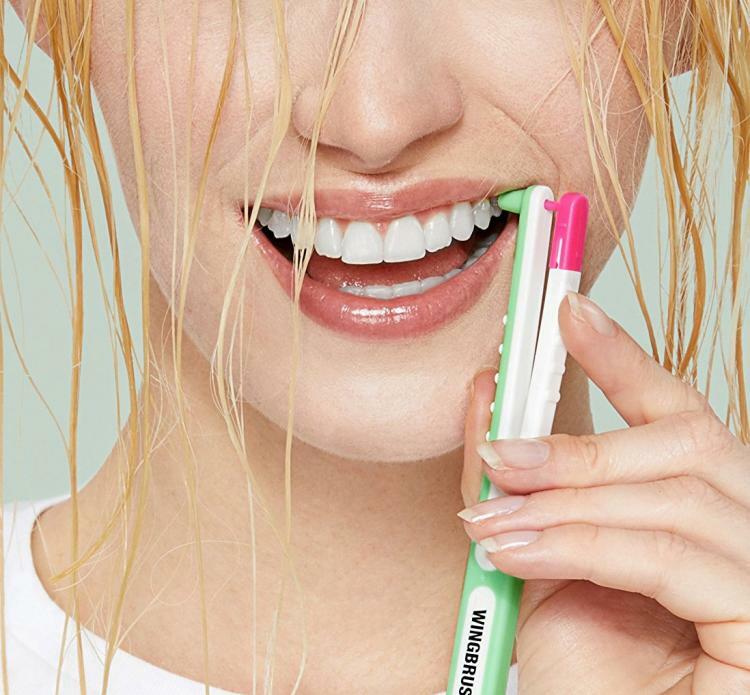 To use it, just place the WingBrush in-between two of your teeth and press it down. Once pressed, a brush will slide between your teeth and come right back out when you let go, while digging out any crap left between your teeth. 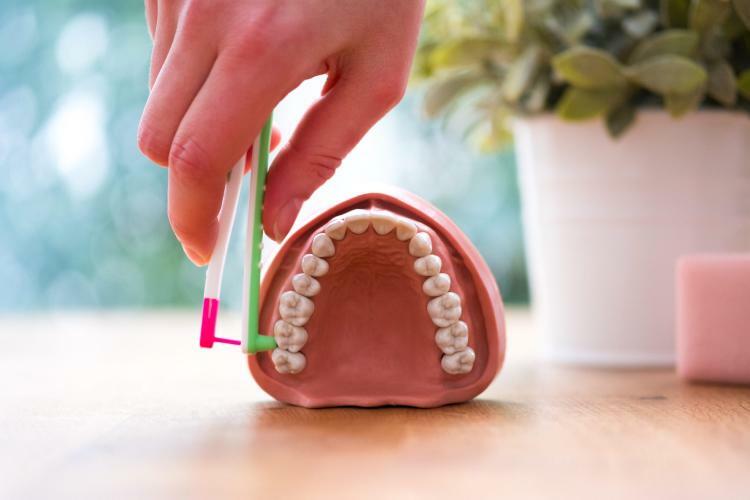 You can then repeat between every tooth, and you'll be done flossing in a fraction of the time it normally takes. 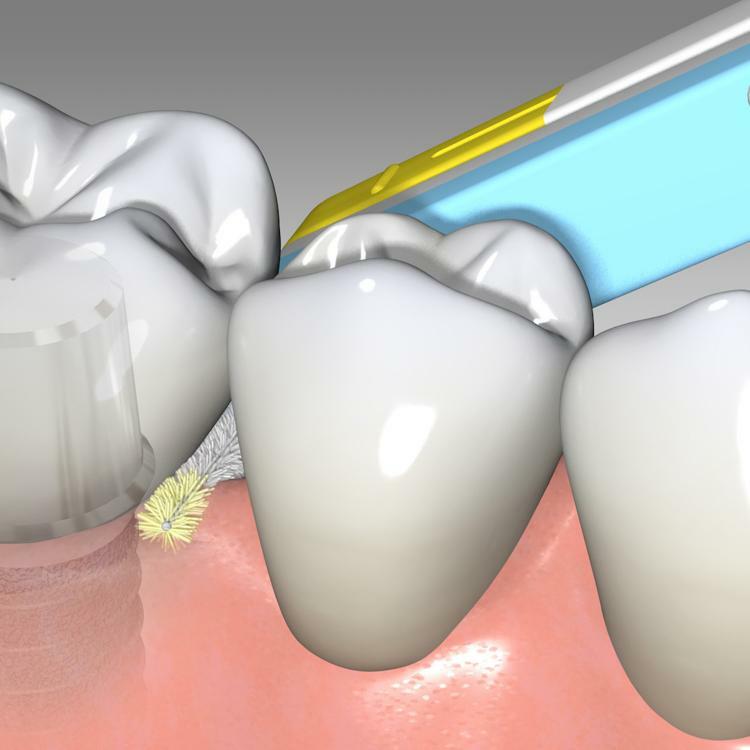 The Wing Brush works great around all your interdental spaces, including around crowns, around implants, under bridges, and even when you have braces. 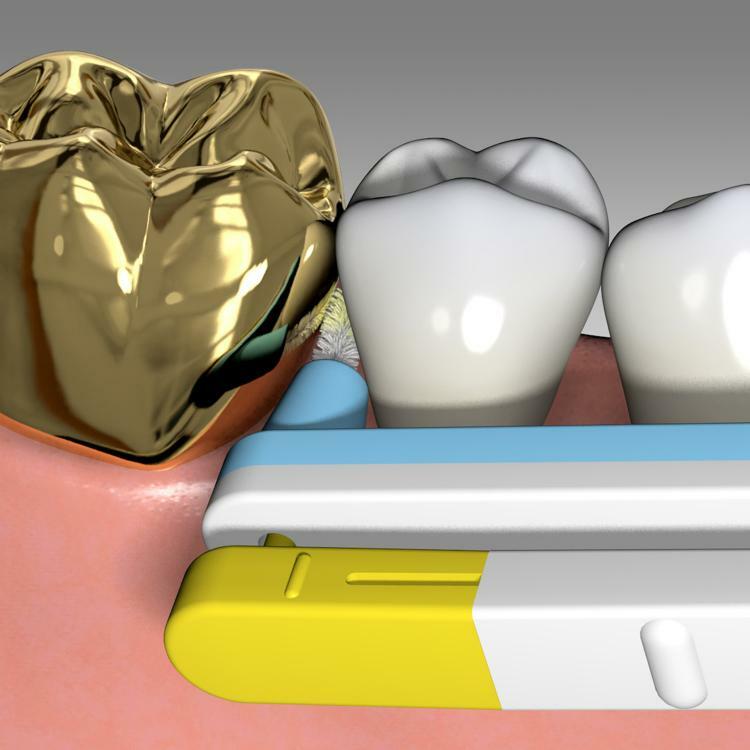 You can even use the WingBrush on both the inside and outside of your teeth. 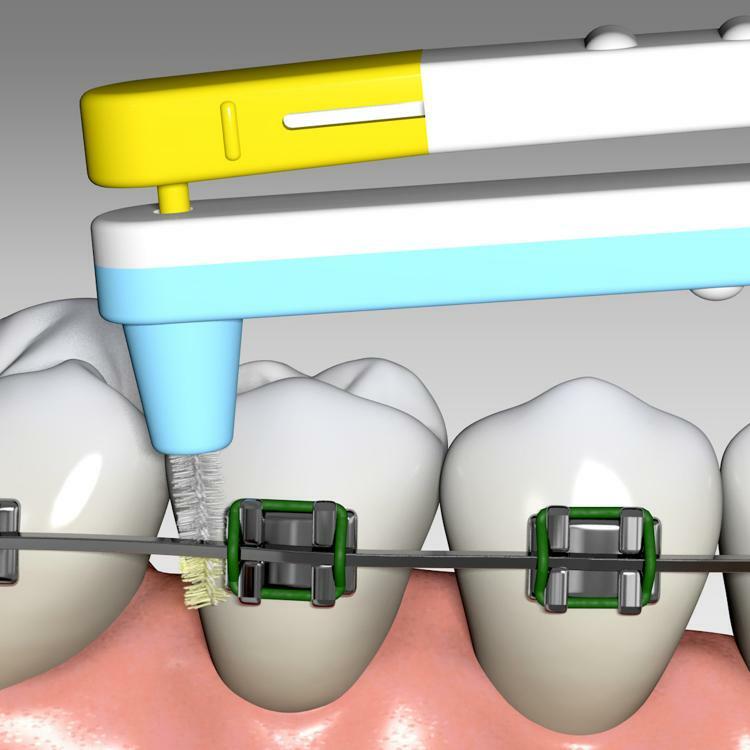 Check out the WingBrush automatic flossing gadget in action via the video below.